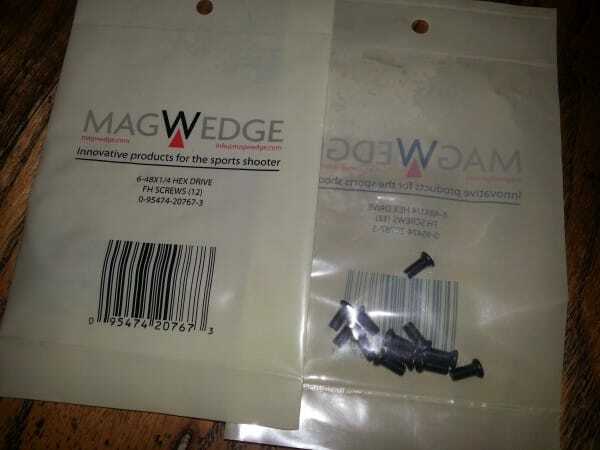 MagWedge 6-48 Thread Screws – These are the screws we use for our Savage Short Action, Zastava M85 and Grizzly Shotgun mounts. They are also the standard screw for most any mount and can be difficult to find and expensive to buy. They are hex drive with a 1/4″ shank and there are 12 screws in each bag. Get a few extras today, or use these on a pet project gun.